Is it possible to have a direct imprint on a candy? 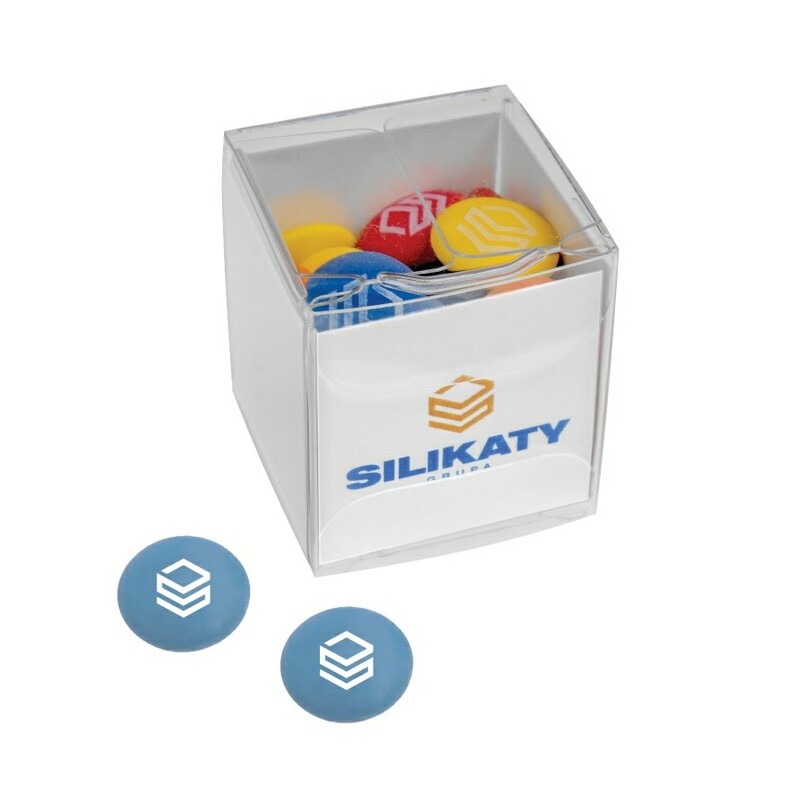 Do you have chocolate smarties (lentilky) on which we could have our Client's logo printed? Yes, you can! Yes, we have! 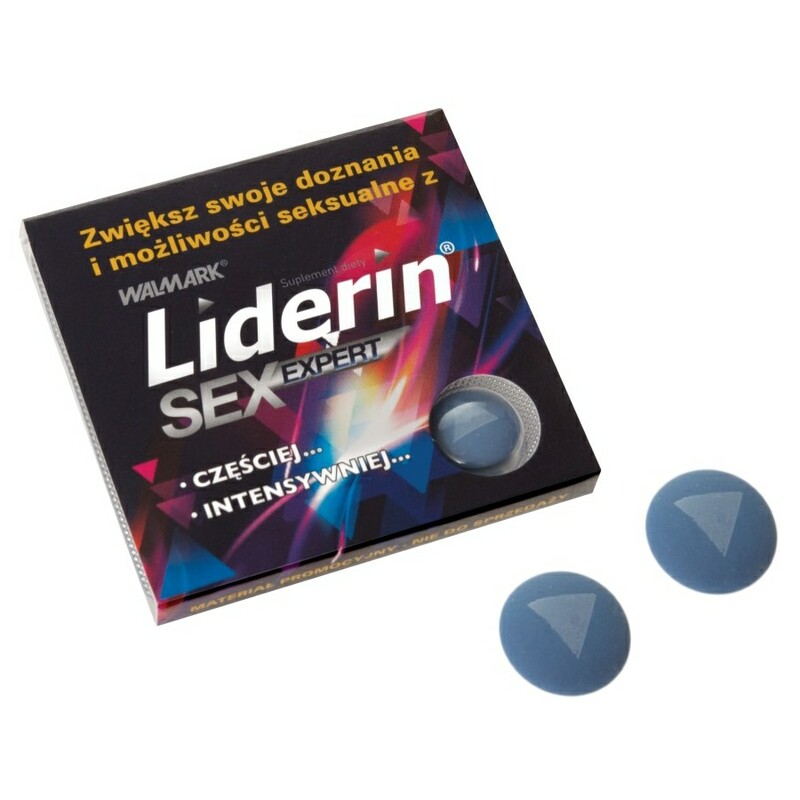 Słodkie Upominki - specialising in designing, production and packing of promotional sweets - as the first in Poland commenced production of personalised chocolate lentils. Brand Me! Your logo lentils & dragees is a unique product on the scale of the whole market of promotional confectionery! Brand Me! 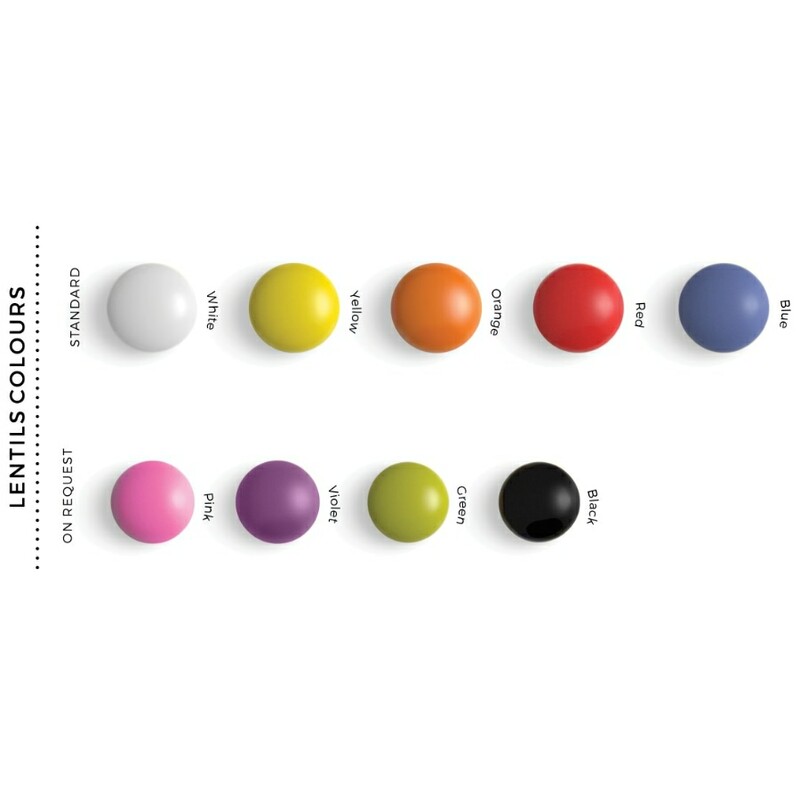 Your Logo lentils & dragees is a wide colour range of candies, diversity of packagings, unforgettable taste of chocolate in a crusty colourful shell. And what is most important, the unique FPT Food Print Technology developed by Słodkie Upominki of a direct, edible imprint makes Brand Me! chocolate lentils an extraordinarily effective and efficient brand message carrier. FPT Food Print Technology gives a possibility of a legible reflection of a logo or text on the both sides of chocolate lentils with the quality comparable to a seal imprint. Available packagings create a possibility of their free customisation adjusted to the promotional activities conducted by the company. 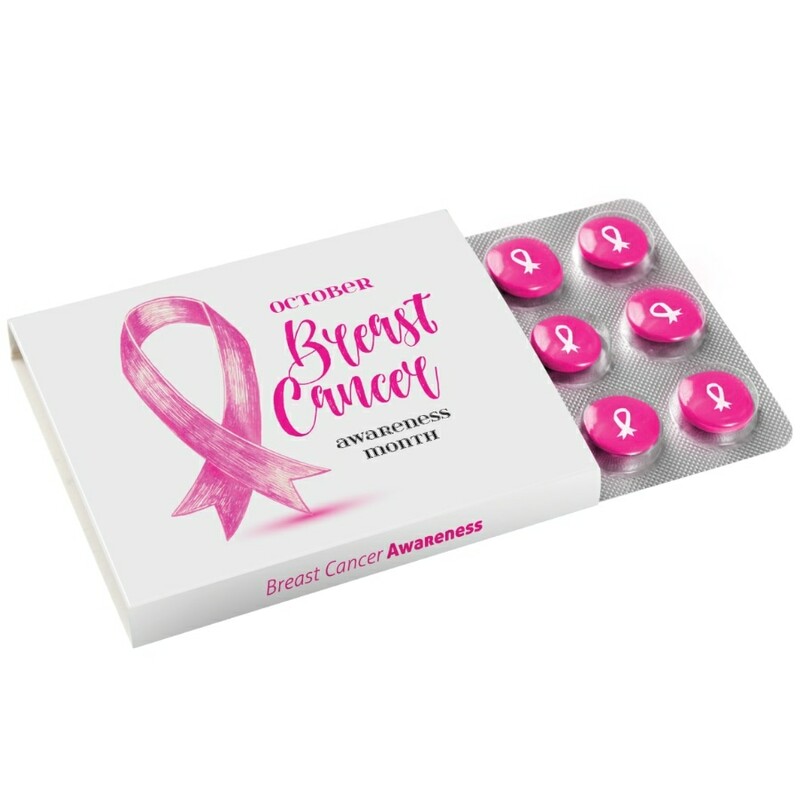 A supplement to the marketing messages on the packaging may be a leaflet put inside. There is also a possibility of making an imprint on the lower side of the blister. 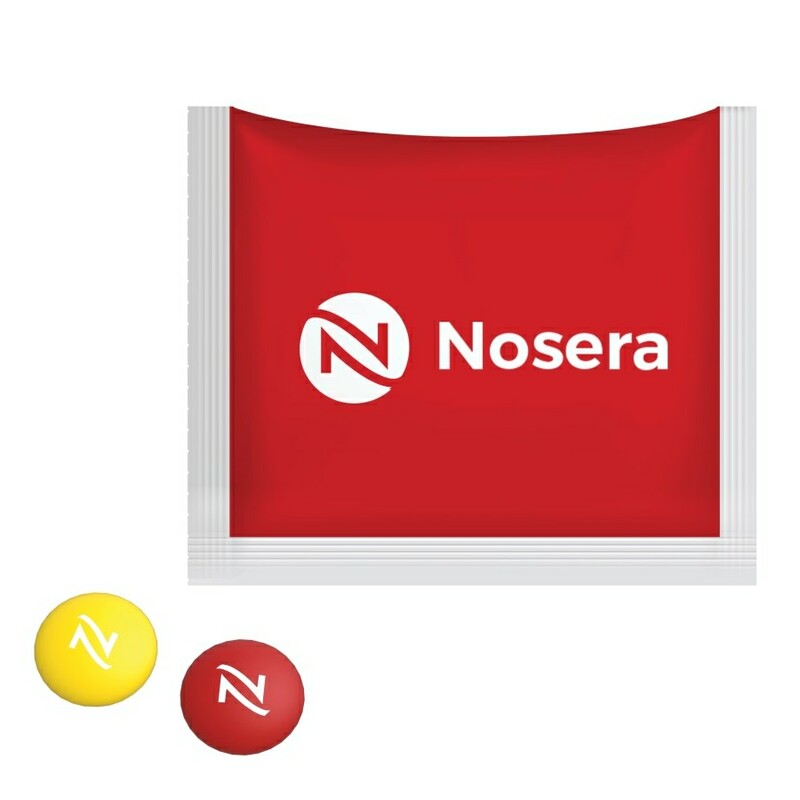 specialising in designing, production and packing of promotional sweets.